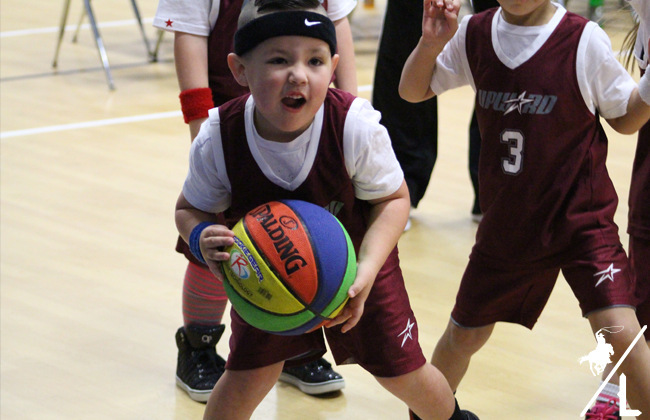 Little man is in his second year of playing basketball and he enjoys it so much. 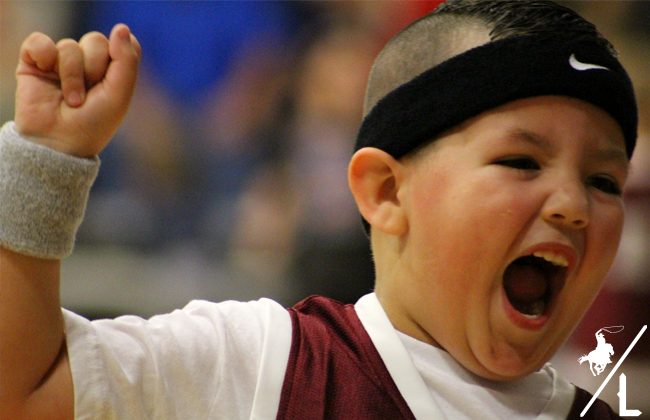 Watching him dribble up and down the court, getting so close to actually making a basket and all those funny faces brings me so much joy. Isn’t he adorable?! He looks forward to his games each Saturday and always tells me his team will win…although they don’t even keep score! 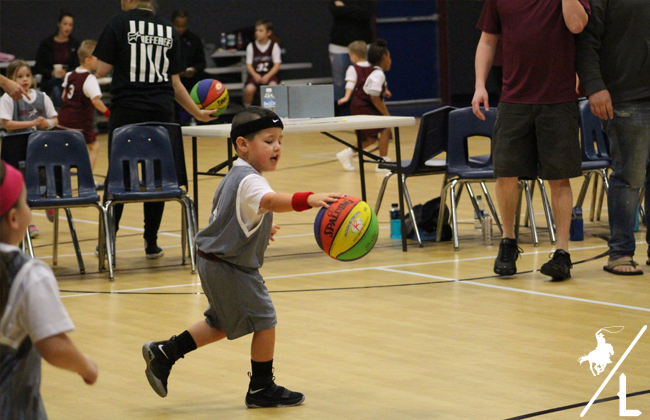 He plays in the Upward basketball league at our church and it is a great program that teaches the kids the fundamentals of the game. I hope he continues to enjoy this sport because I have a blast cheering him on!